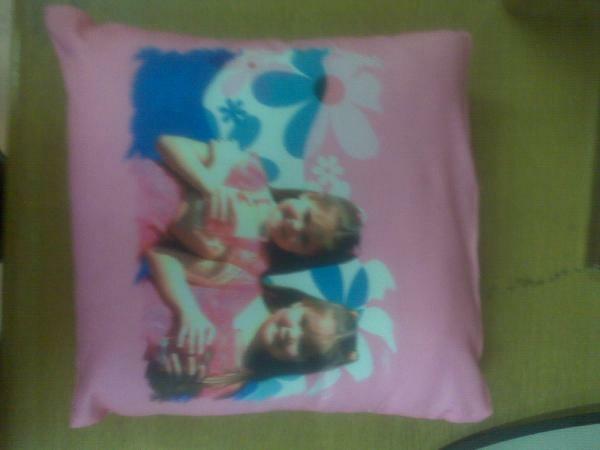 You can put you favourite picture or family photo on this scater cushions. There are a few colors like blue, white and pink. For more information please contact us on 0827785800 or mail us by clicking here. You can also visit our on line store by clicking on shop.